A perfect solution for optimum hair volume. 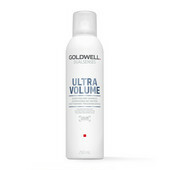 A specially developed Volume Sytem enhanced with Multi-Minerals and ultra-light gel-texture for visibly enhanced volume and a feeling of having "more" hair. For fine to normal hair.